One of the businessmen indicted in the FIFA corruption scandal escaped arrest in Zurich hotel in a remarkable manner, reports Swiss media. 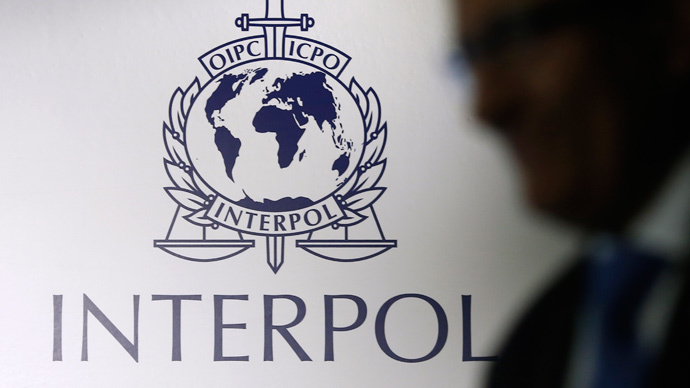 The man who is now on the Interpol wanted list managed to leave Europe and is allegedly in hiding in Uruguay. In a twist akin to something from a Jason Bourne movie, Alejandro Burzaco, an Argentine businessman wanted in the unwinding FIFA bribery scandal,managed to escape arrest in the same Zurich hotel while being practically in the midst of the FBI agents who didn’t recognized the man they were supposed to detain. 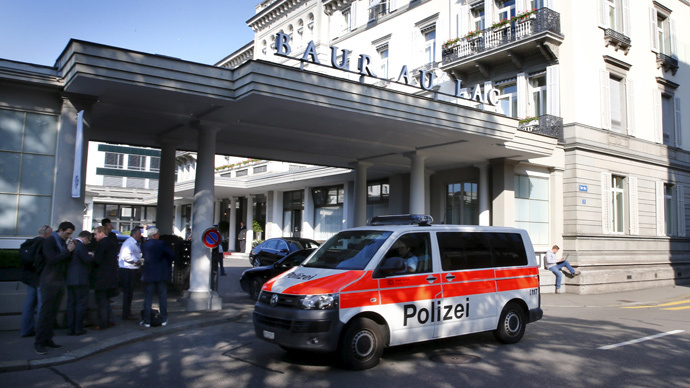 According to Le Matin, Burzaco was present in the same luxury Baur au Lac five-star hotel in Zurich on the morning of May 27 when FBI agents arrested seven top FIFA officials and related business people. 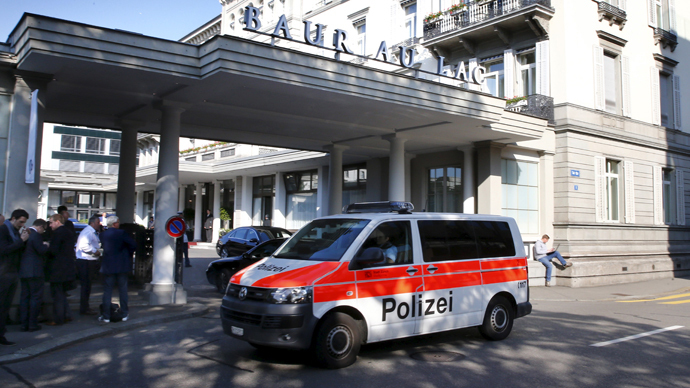 Burzaco was enjoying breakfast in the hotel restaurant, overlooking Lake Zurich, while agents were putting handcuffs on FIFA officials upstairs, the paper claims. Swiss hotels are obliged to inform the authorities about their guests, so FBI officials knew that the FIFA officials were all staying in the same hotel. But Burzaco, having breakfast there, remained either unnoticed, or unrecognized. He was apparently capable of putting two and two together, however. After finishing his breakfast, Burzaco quietly left the hotel, disappeared in thin air and has not been apprehended since. Burzaco, 50, was until recently president of Argentine sports marketing firm Torneos y Competencias (Torneos). 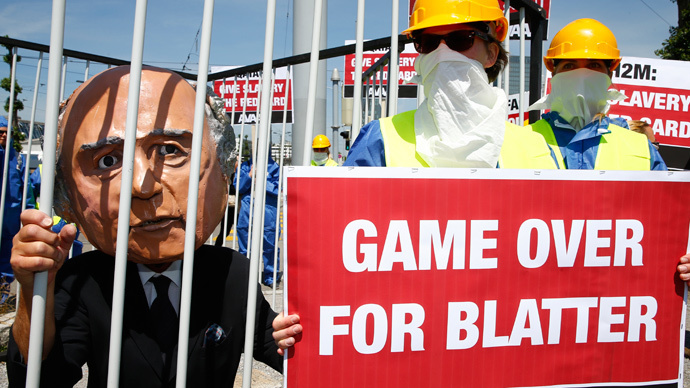 After the indictment by the US Department of Justice over the FIFA corruption case, he businessman was dismissed from his position. The US Justice Department alleges that Burzaco and two other Argentine citizens, Hugo Jinkis and his son Mariano Jinkis, conspired to obtain lucrative media rights contracts from regional football federations and have paid at least $40 million in bribes to football officials. A judge in Argentina has ordered the arrest of Burzaco and the two Jinkis men. Three residences belonging to Burzaco in Buenos Aires have been searched by police. According to Argentinian media, the businessman has taken refuge in the Uruguayan city of Punta del Este. The FIFA scandal took form of an avalanche in late May with the arrest of seven FIFA officials in Zurich at the request of the US Justice Department. The investigation is led by the US Attorney's Office of the Eastern District of New York. 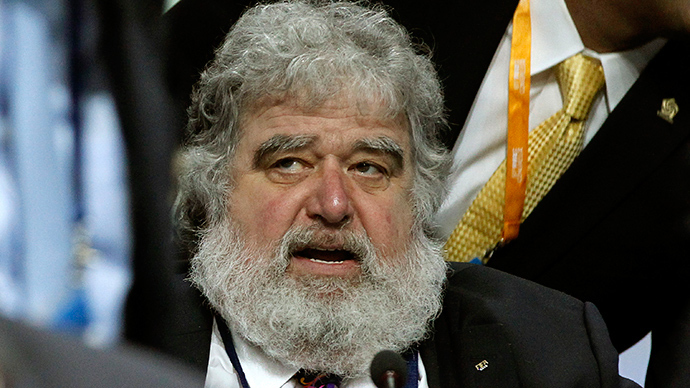 So far it involves 14 defendants, including nine FIFA officials and five corporate executives, who are accused of receiving over $150 million in bribes and kickbacks in return for media deals. Accusations against the defendants also include episodes of fraud, mismanagement and money laundering.